We didn’t. In fact, we’d never even heard of it. Now we’re hooked. So what exactly is geocaching? Quite simply, it’s a treasure hunt that takes you outdoors. 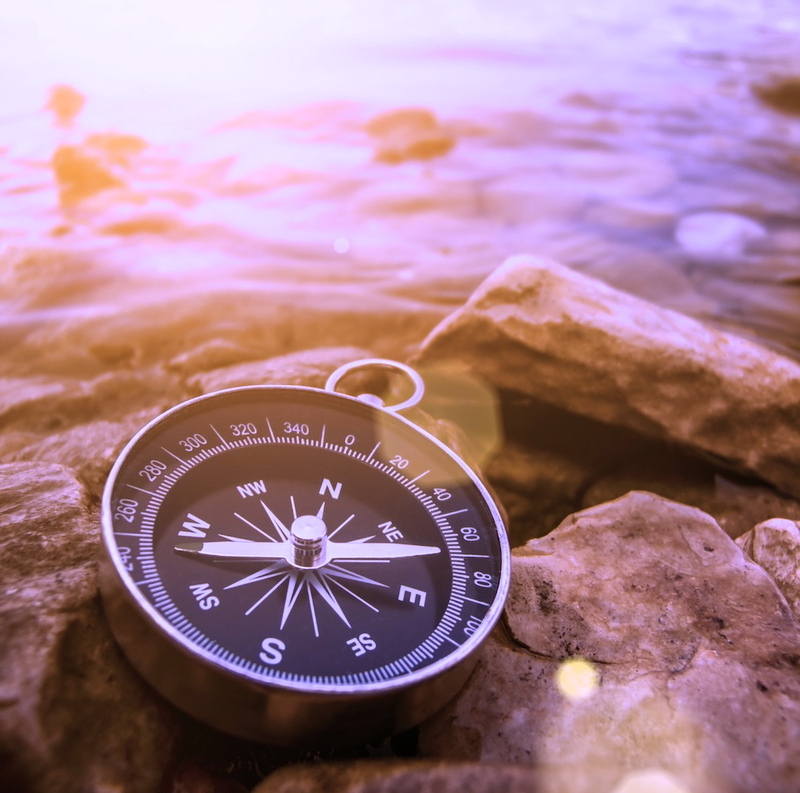 More precisely, it’s a geographical quest, using your favorite navigational device — GPS or a good old-fashioned compass — to locate hidden containers called caches or geocaches. How to get started? First join a free listing site where you can check out the coordinates for a new geocache. Then, get outside. Locate the small hidden container that most likely contains a logbook and pen (and sometimes a trinket or treasure for trading called SWAG) at the designated coordinates. And finally, sign and date your code name into the book and be sure to put the cache back so the next geocacher can find it. Geocaching is super addictive, and once you start finding caches, you’ll want to keep adding to your finds ––and even start hiding your own geocaches. The largest online community is found at geocaching.com but there are multiple geocaching websites to join, many new geocaching apps, and over two million participants around the world. Most importantly, get outside and join the hunt. Great for all ages.